We just released Photoxor C1 Toolkit version 1.6.3 into Beta Testing. 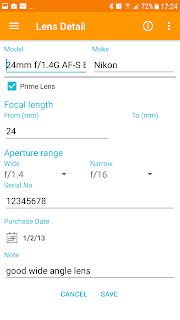 This version brings you additional description fields for camera, lens, flash definitions, and a few important fixes. 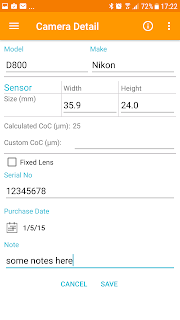 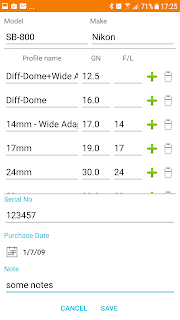 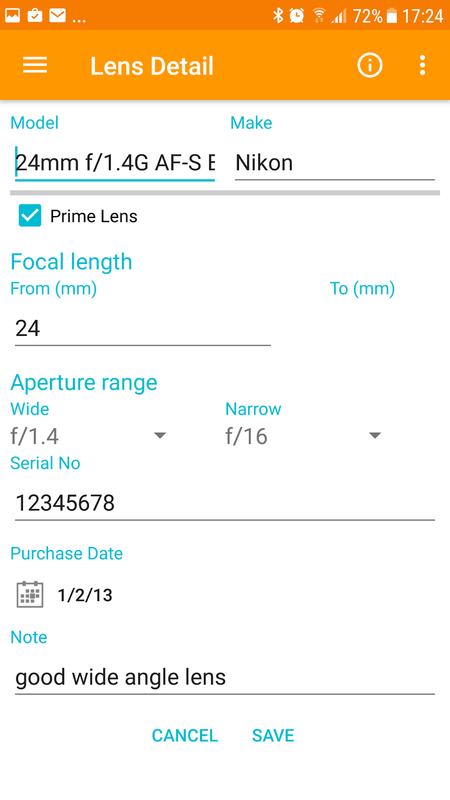 Camera, Lens, Flash definitions now allow to store serial number, purchase date, notes. 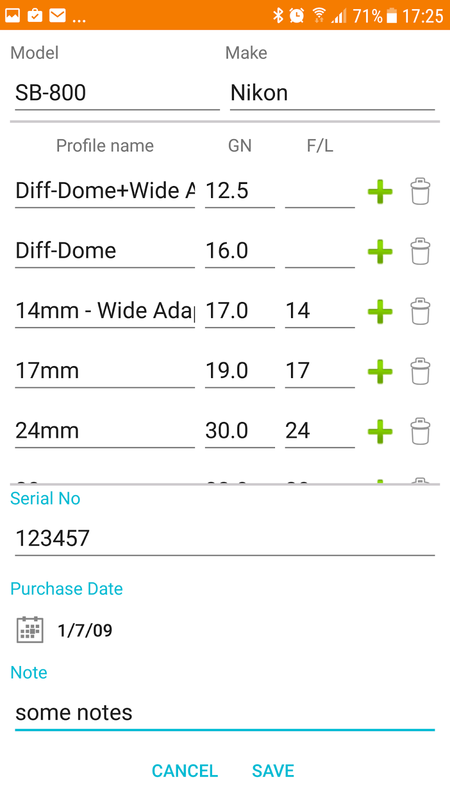 Accuracy improved for Filter calculations.